This one on one consultation includes a thorough musculoskeletal assessment examining muscle strengths and weaknesses, as well as any current injuries. We comprehensively assess your injury history, which helps to establish the goals of your strength programme. 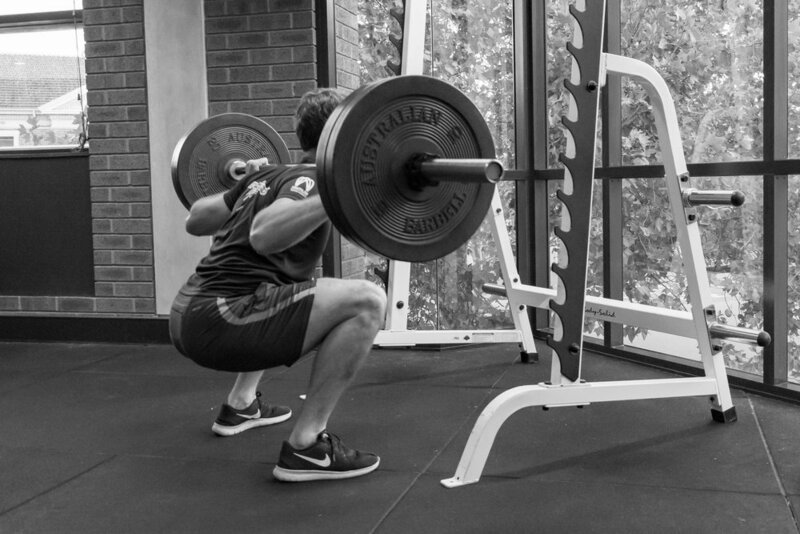 You will leave this assessment with a personalised strength programme to complete, with a thorough understanding of technique and the reasoning behind each exercise. One on one assessments are suitable for both athletes and for general strength and conditioning and fitness. Strength assessments for athletes take approximately 1h20m and are undertaken by our physiotherapists, who are qualified sports physiotherapists and/or are completing research in the field of sports performance.